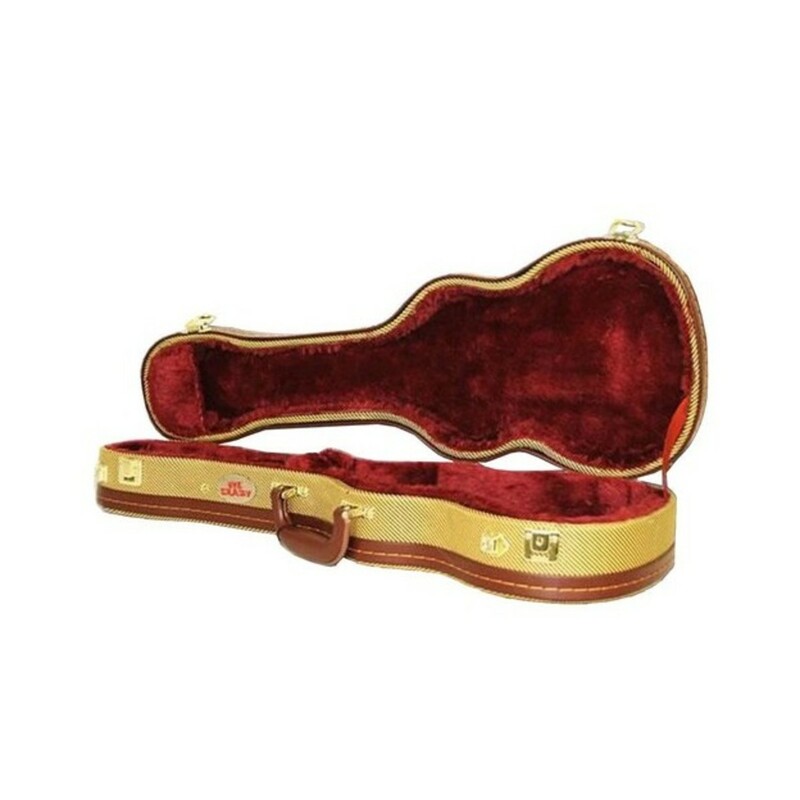 The Kala TCT Case is a great looking, robust way to keep you tenor sized ukuele safe. 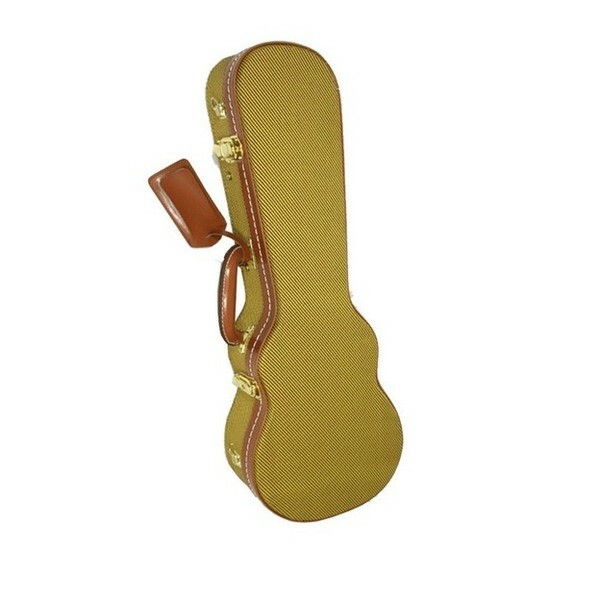 The interior is shaped and provides your ukulele with a snug fit thanks to the plush lining. The hard outer casing with sturdy clips keeps your ukulele safe from the bumps, drops, and knocks that it may endure. The front pouch is ideal for keeping accessories in. The TCT case is finished in vintage tweed for a classic look.